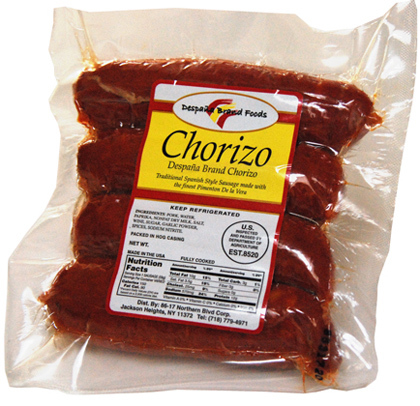 For over 40 years, Despaña has produced authentic Spanish chorizos, hand made with the highest quality ingredients from traditional Austurian recipes. Located in Jackson Heights, Queens, NY, Despaña takes pride in crafting artisan cuts that bring the flavor of Spain to the market. They are a long time supplier to the food service industry and also import a wide range of gourmet foods from Spain. In 2006, Despaña opened a retail boutique in Soho, NYC to showcase their incredible products. It quickly became a destination and garnered well deserved recognition for mouthwatering tapas, fantastic bodadillos and a wide selection of the finest Spanish foods and wines.